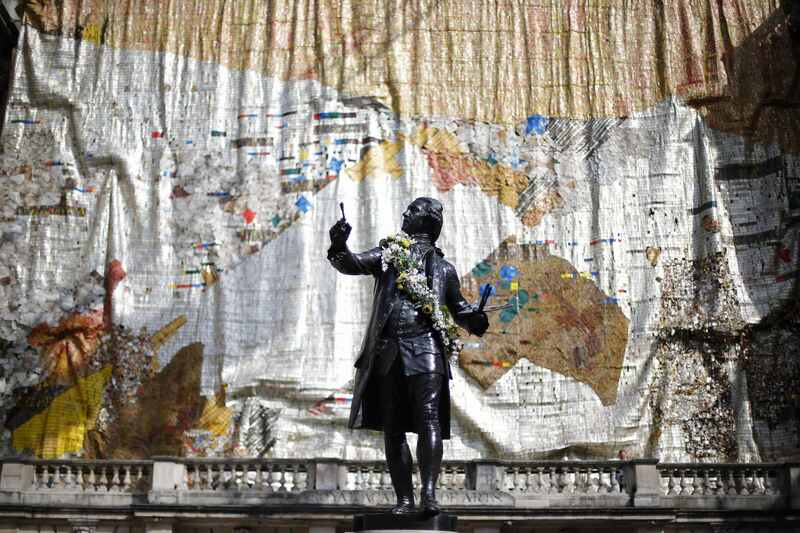 Now in its 245th season, the annual Summer Exhibition at London’s Royal Academy is reputed to be the largest open-submission exhibition in the world, and also one of the oldest. Yet while it is billed as being a show which offers all artists, no matter their qualification, notoriety, nationality or skill, the opportunity to submit work and be hung amongst a who’s who of some of Britain’s most prominent contemporary artists, it is more often the case that those prominent artists more than overshadow those lesser knowns who are lucky enough to have their work selected for the show. 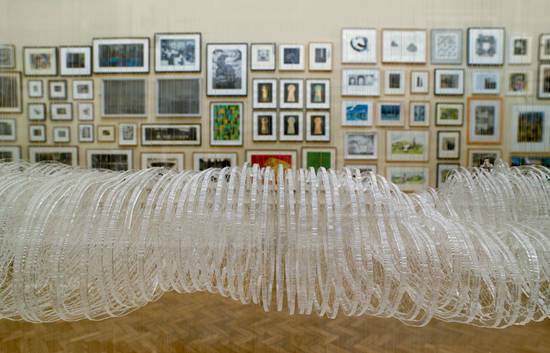 In previous years, the non ‘Royal Academician” artists have been crammed into the smallest possible spaces, while the larger galleries have been given over to the same old RA clique, whose submissions never appear to differ from one year to the next. In that respect, this year’s show, just opened at Picadilly’s Burlington House, is very similar. The same old-same old is prominently hung, including works by the likes of Albert Irvine RA, whose florescent acrylic daubs continue to repel me despite my being consistently exposed to them at each annual Summer Exhibition, and Eileen Cooper RA, whose rather simplistic portraits look more craft fair than art show to my mind. Having said that, the RA appears to have learnt from past grumbles, and has not crammed the non-RA artists into a single small room, rather opting for a “Salon-style” floor to ceiling hang in many of the larger galleries, which, while rather bewildering to look at, at least makes for a more pleasant viewing experience when the large crowds of people, attracted no doubt by the smaller price tags, cluster around these works hoping to invest in the lesser known, affordable artists. 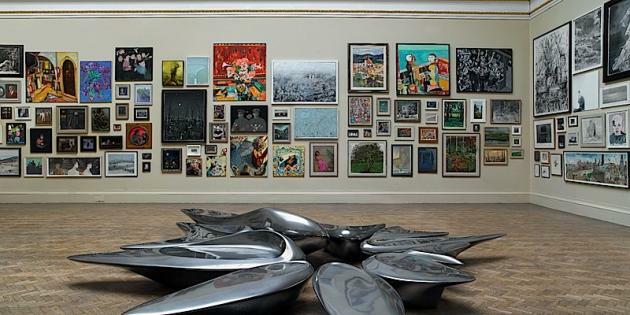 While the Salon-style hang inevitably means that there are way more pictures on show than anyone can possibly take in on one visit, it does at least mean that there are huge rafts of works on show, and undoubtedly something to suit every taste. In keeping with my positive experience of last year (which resulted in my making two purchases), my favourite gallery of this year’s show was no doubt the print room – a gallery full of prints of all mediums, from etching to relief, screen printing to woodcuts, and I was very happy to see the artist Adam Dant on show at least twice, one of whose encyclopaedic works I had bought last year. Many of the subsequent galleries flew by in a rush of sculptures, architectural models and so-so paintings. 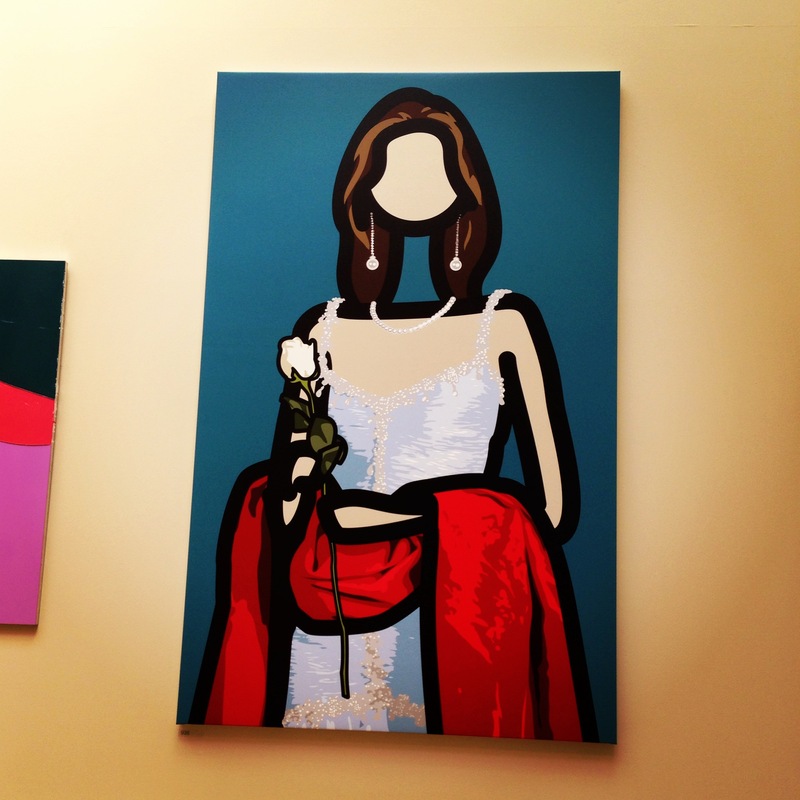 Only a few works really stood out enough for me to remember them subsequently, amongst them Julian Opie’s Maria Teresa I, which I adored, and reminded me of a pop-art Velazquez court-painting. 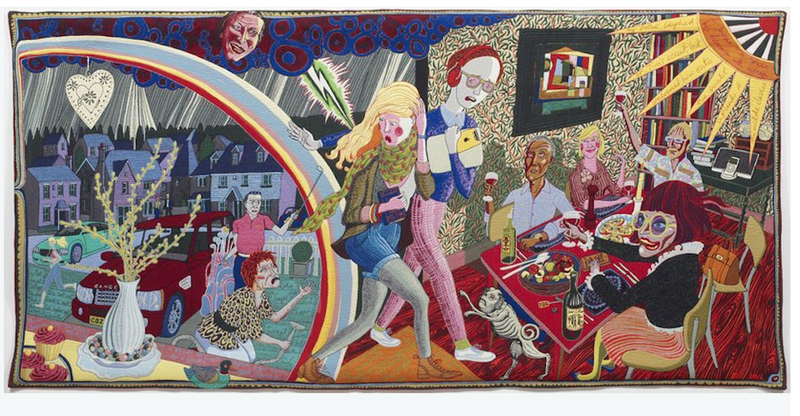 But undoubtedly the real star of this show and the work for which a visit to the exhibition is alone worth a visit, is one Grayson Perry, the witty, perceptive, social-commentating, cross-dressing craftsman and artist. 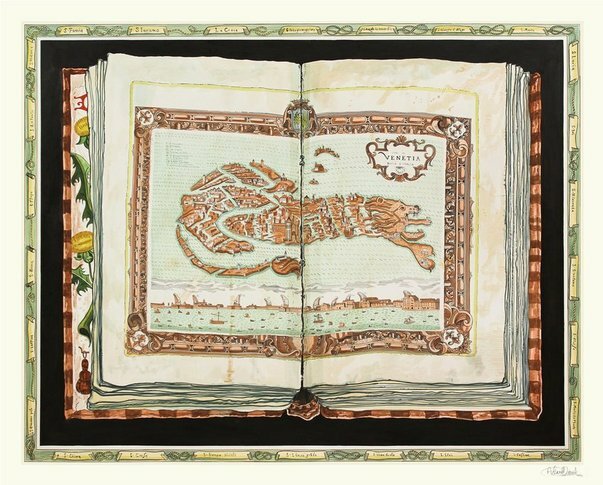 I first estolled the virtues of Perry when I took a trip to his British Museum exhibition one year ago. 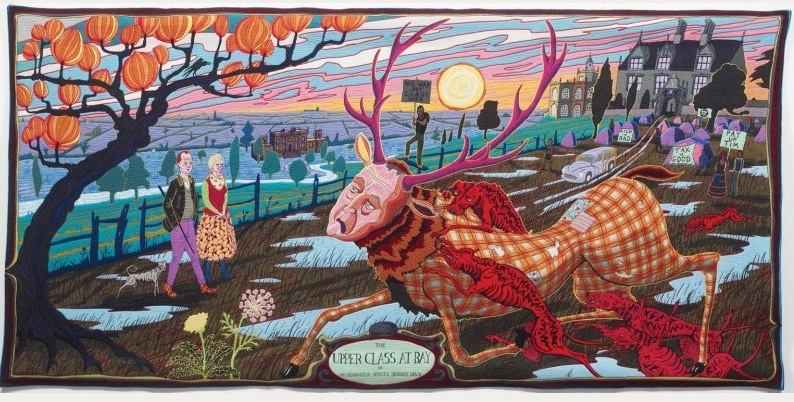 Now, at the Summer Exhibition, a whole gallery (the last in fact) has been given over to a set of 6 tapestries by Perry which, under the combined title The Vanity of Small Differences, tell the story of one Tom Rakewell, whose rise and fall through life is captured insightfully and comically across these brilliantly detailed, multi-coloured and superbly designed Hogarth-inspired tapestries. 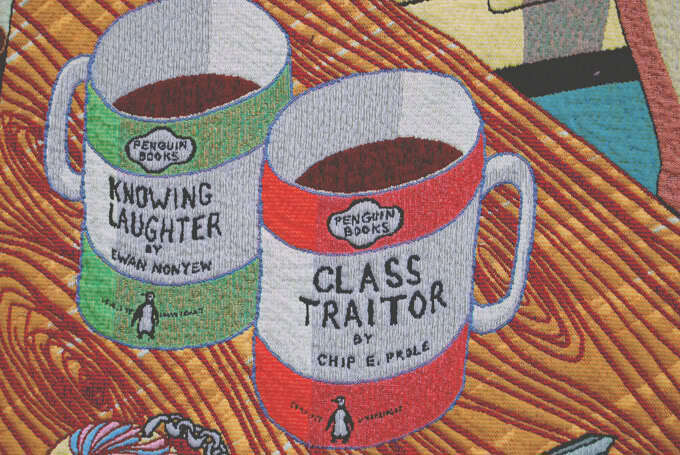 As is so typical of Perry’s work, these tapestries offer a spot-on insight into what some call Britain’s “tribes”, from stay at home frustrated mother and groups of rowdy clubbing slappers, to our aspiration for the “high life”, a tendency to attack those who the masses perceive as “upper class”, and our obsession with money, gadgets and celebrity culture. 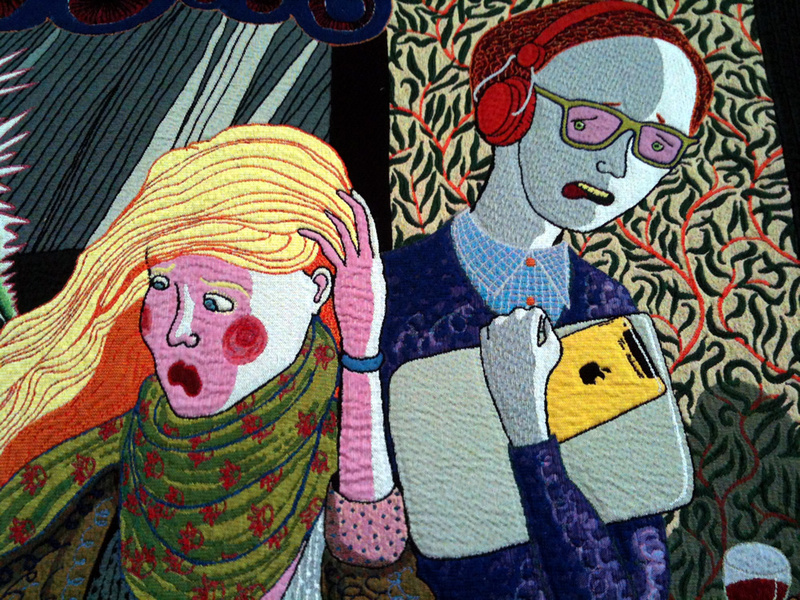 There’s so much to take in in these brilliantly conceived tapestries, and even as I write, I am itching to go and see the works again so that I can take in more of the feast of details which Perry offers up for our consumption. 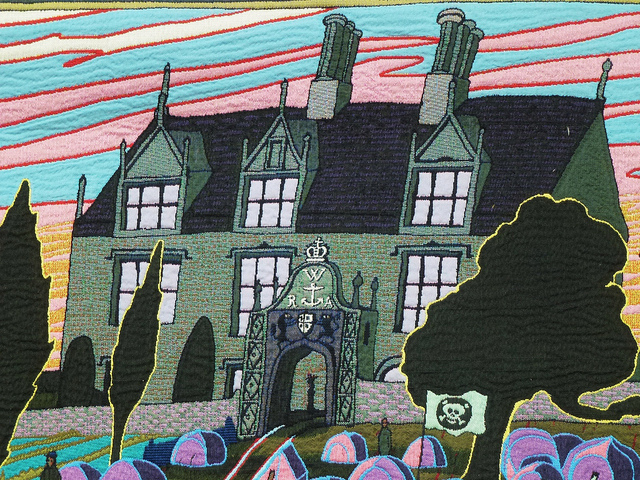 In the meantime I include images of all six tapestries to tempt your taste buds, as well as some shots of the wonderful details which are literally stitched into the richly weaved layers of this work. 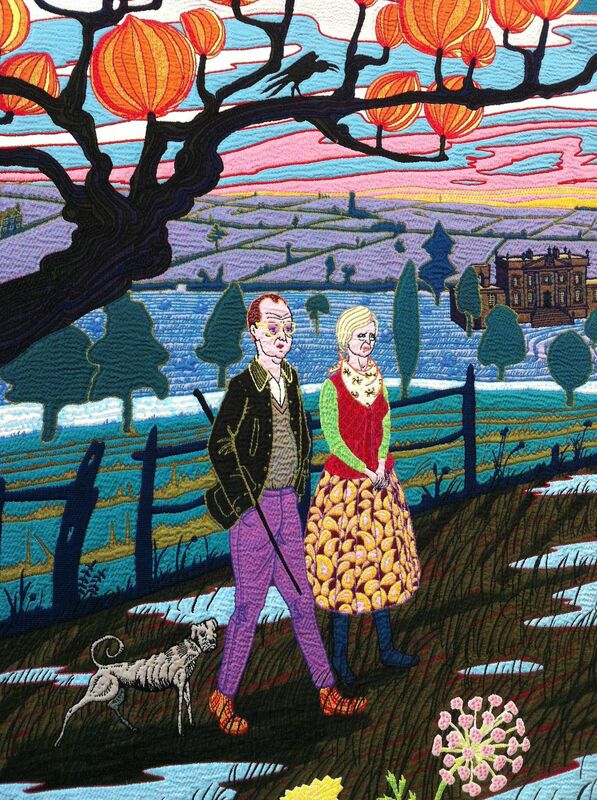 The Summer Exhibition is now open at the Royal Academy and runs until 18th August 2013. 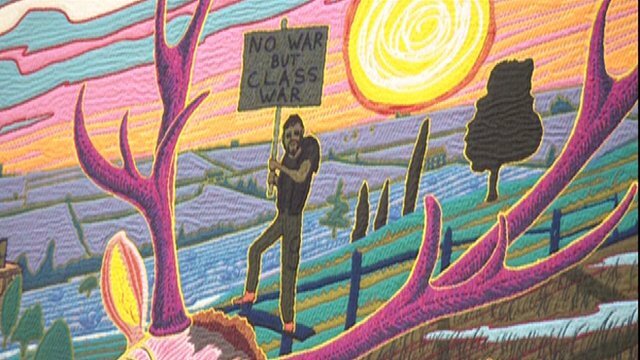 I had never heard of Grayson Perry, but after reading this post, I looked up your previous post about him and his work certainly seems intriguing. 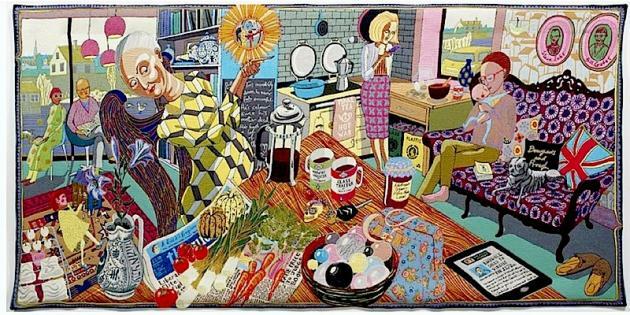 If I should happen to find myself in London this summer, I shall certainly go to the RA and look out for his tapestries.